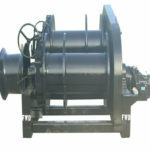 Electric marine winch equipment from Ellsen wishes factory. 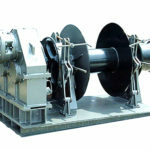 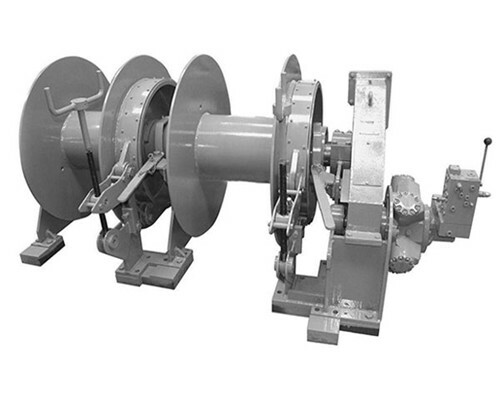 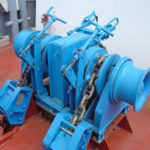 There are various types of electric marine winches with different structures and loading capacities applied for different occasions in the marine industry. 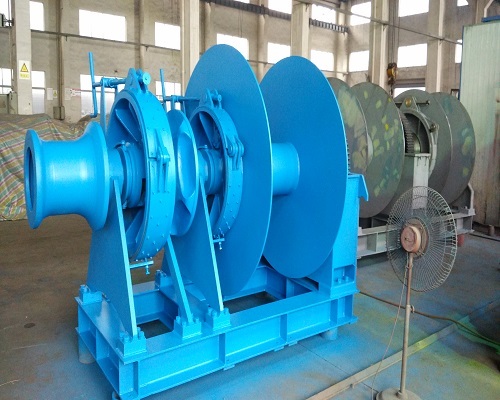 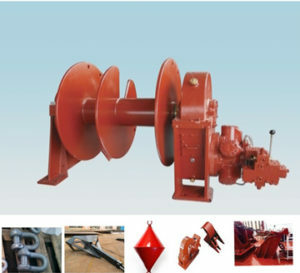 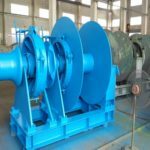 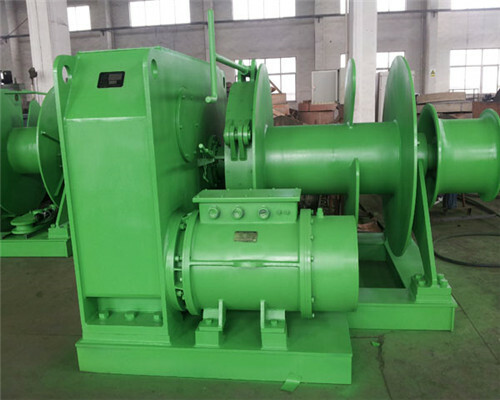 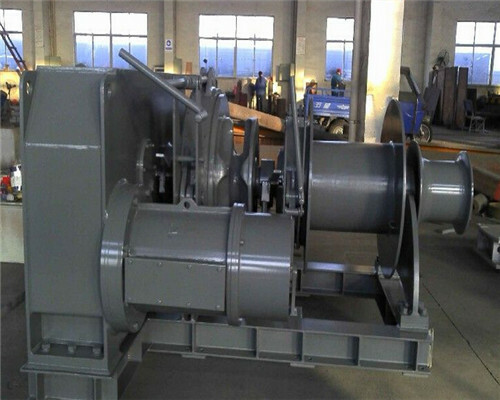 The power source of this kind of marine winch driven by electricity, which is principally employed for light duty ship or boat anchoring or mooring, material lifting, etc. 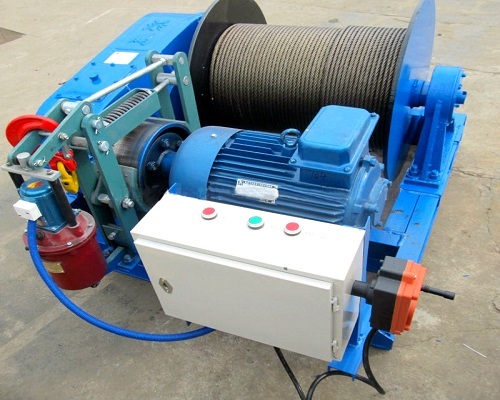 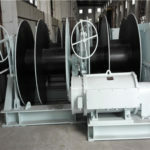 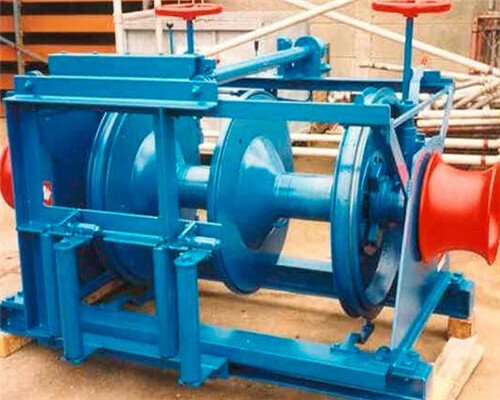 Loading materials or working capacities less than 10 tons, we strongly recommend you buy this kind of electric winch. 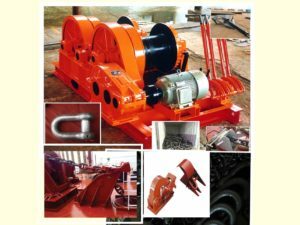 It cannot only lift up your working efficiency with its light duty feature on one hand, on the other hand, the marine electric winch is also cost-effective on investment compared to the heavy duty marine cranes. 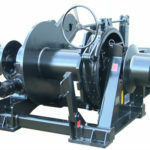 However, if you own one heavy duty boat or ship, the hydraulic marine winch is best for your choice. 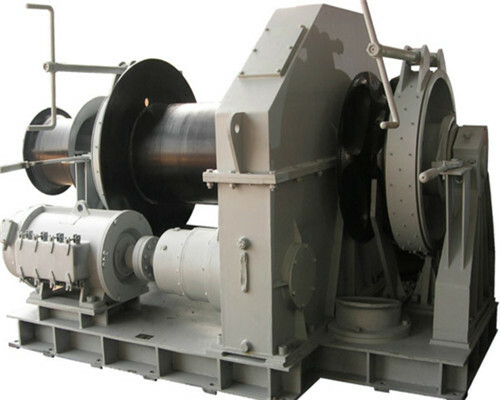 Compared to the marine electric winches, it can load heavy duty materials more safely and efficiently. 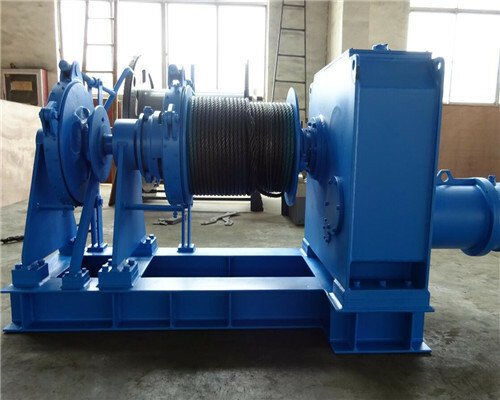 Both electric and hydraulic marine power winches are available for you, please be free to contact us for marine electric winch quotation. 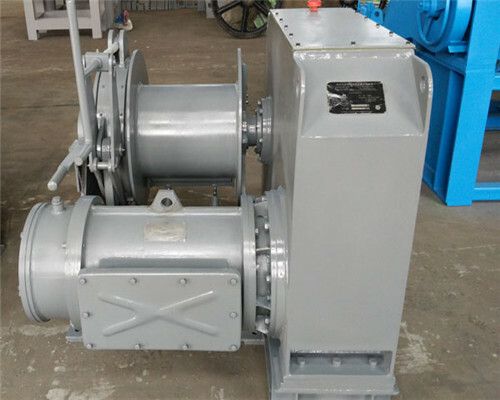 According to its structure, there is also electric marine with a single drum, double drums, etc, could be customized for you. 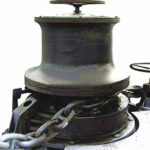 Detailed welding with excellent anti-erosion function. 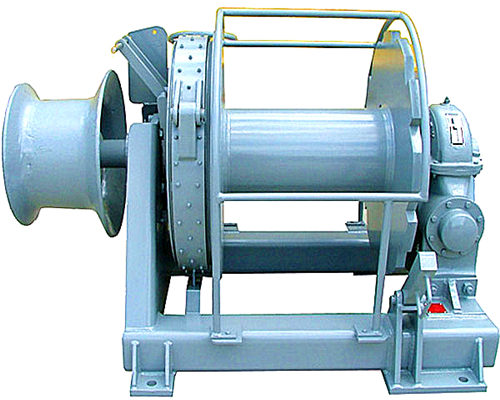 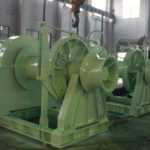 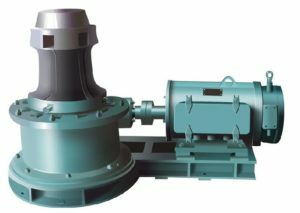 Ellsen designed marine windlasses, a type of heavy duty electric winch for sale are not merely limited to the marine industries. 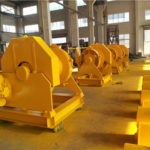 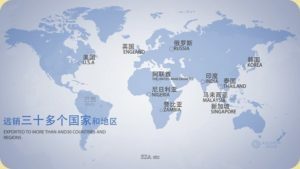 It can also be employed some other industries such as the construction industry. 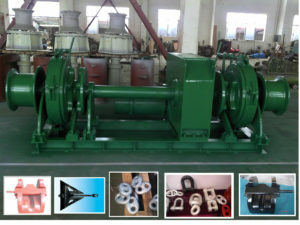 For a customized marine electric winch price, Ellsen your reliable marine winches supplier is waiting for your inquiry. 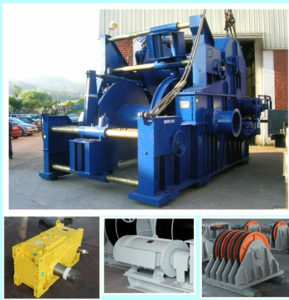 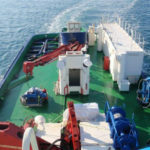 Any tailored services for the electric marine winches, our expert teams will make it available for you.